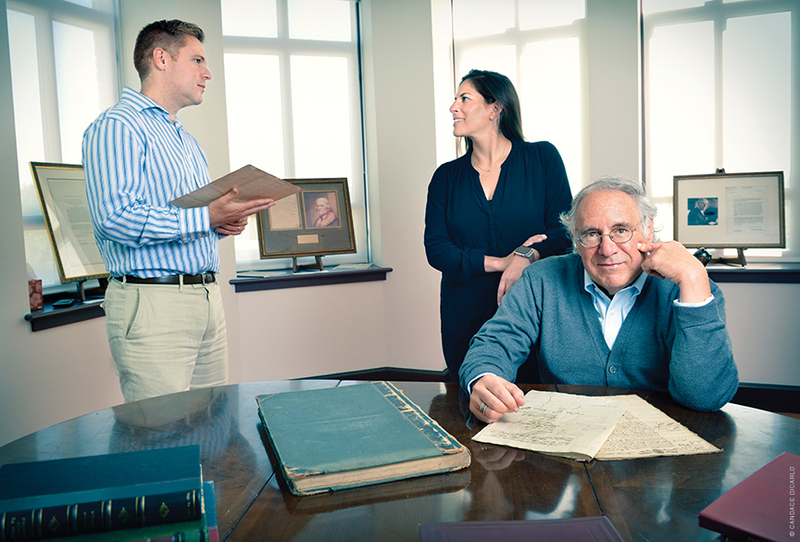 For the past three decades, the Raab family has been buying and selling rare documents. 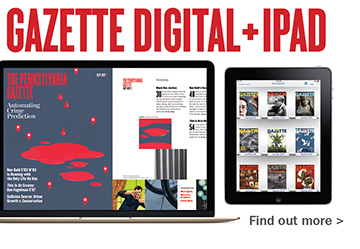 It’s a uniquely personal way of learning—and sharing—history. The old friends come to visit, often unexpectedly. They aren’t always recognizable at first, and the familiar ones sometimes have to be coaxed into giving up secrets. But if you’re patient, and know your history and where to make discreet inquiries, sooner or later you’ll get their stories. 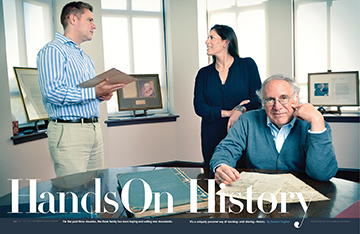 Steven Raab C’70 likes to say that he’s “friends with dead people.” By that measure, he—along with his son Nathan Raab C’00 LPS’08 and daughter-in-law Karen Pearlman Raab C’01—has a pretty large circle of friends, many of them famous. They come, and they go. It’s the nature of the rare-documents business. The letter from Governor Theodore Roosevelt to his friend Henry Sprague, a New York Assemblyman, was typed on State of New York-Executive Chambers letterhead and dated January 26, 1900. For Steven, it would prove to be a life-changing document. I have always been fond of the West African proverb: ‘Speak softly and carry a big stick; you will go far.’ If I had not carried the big stick, the organization would not have gotten behind me, and if I had yelled and blustered, as Pankhurst and the similar dishonest lunatics desired, I would not have had ten votes. It was the first time that Roosevelt used that famous phrase, and it quickly “caught the public’s mood and fancy,” as Steven would later write. Five months later, the man with the Big Stick would be nominated for vice president. That letter came to Steven’s attention in 1988, when he was still working as a franchise attorney in Philadelphia. The letter has since been cited by the Library of Congress as an “American treasure.” Steven paid $4,500 for it, and held on to it for more than a decade. He finally sold it for $200,000. 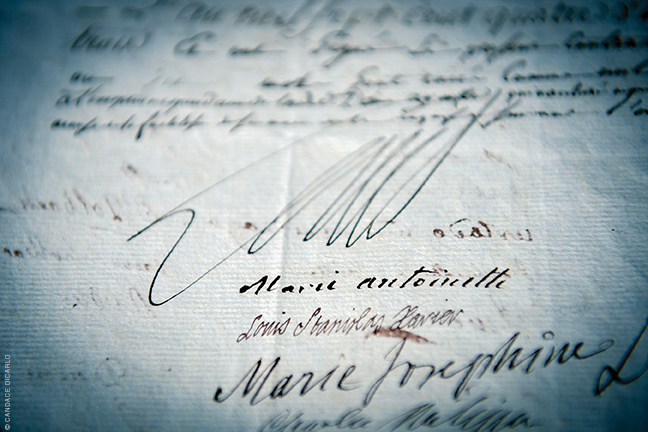 The original manuscript of a marriage contract dated June 15, 1783, and signed by—among others—Louis XVI; Marie Antoinette; their daughter Marie-Thérèse Charlotte (later the Dauphine of France); Louis XVIII and his wife, Marie Joséphine Louise of Savoy; Charles Philippe (later Charles X); and Elisabeth of France, the youngest sister of Louis XVI. The marriage in question was between Anne Michel Louis, Vicomte de Roncherolles (captain of cavalry and chamberlain to the Duc d’Orleans) and Sophie Elizabeth D’Aine. 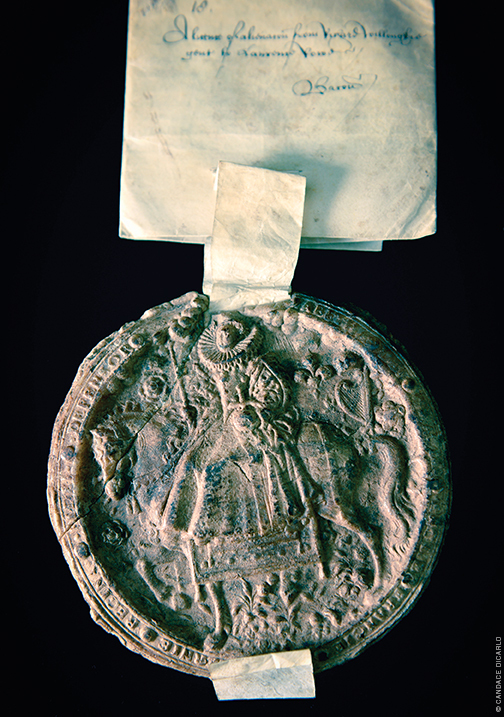 The Great Seal of Queen Elizabeth I, made by court miniaturist and goldsmith Nicholas Hilliard circa 1584. His was the second of three seals made for her, and is considered the best. Not all of the documents are letters. (For the full range, check out raabcollection.com.) In some cases they aren’t even documents. A ship’s passport from 1793, signed in Philadelphia by President George Washington and Secretary of State Thomas Jefferson. An audiotape of the radio conversation between the White House and Air Force 1 on the day John F. Kennedy was assassinated. (More on that later.) Or a kind of requisition, such as the July 19, 1802 letter signed by President Thomas Jefferson, ordering the first books for the Library of Congress to be purchased in Paris. As it turns out, the order was penned by Jefferson’s secretary—a guy named Meriwether Lewis. The Library of Congress bought it two years ago for $125,000. But most of them are epistles of one sort or another, handwritten or typed. He gets up and walks over to Exhibit A, a document signed by John Hancock on January 6, 1789. I hereby certify the said Hon. George Thacher, Esq. to be a representative of this Commonwealth to represent the people thereof in the Congress of the United States. It appears to be the only surviving credential for the nation’s first House of Representatives, and the Raab Collection has it listed at $75,000. 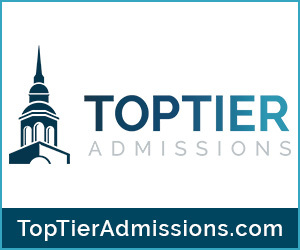 Steven was a history major at Penn—he cites classes with Edward Peters, Al Rieber, and Alexander Riasanovsky as particularly influential—though he ended up going to law school with an eye toward making a living. But even as he practiced law, he never lost his obsession with history. It wasn’t until the early 1980s, when he saw checks signed by Thomas Edison for sale at the Franklin Institute, that Steven even realized that “there were such things as autographs that you buy and sell.” Something clicked, and in 1985, Susan bought him a check signed by Orville Wright. As he began spending more time looking at the autographs than doing the law work, he started a small rare-documents business, working out of his basement. I would be perfectly willing to assure Mr. Smith that I would not, if elected Governor, set about ‘fighting and breaking down the existing Democratic organization and replacing it with one of my own.’ The last thing I should think of would be building up a machine of my own. So long as the existing Democratic organization was willing to work with thorough heartiness for such policies as would re-establish the reputation of the State and the credit of the Democratic party in serving the State, I should deem myself inexcusable for antagonizing it, so long as I was left absolutely free in the matter of measures and men. On September 13, 1780, Benjamin Franklin, then the United States Commissioner to France, wrote a letter from Passy (the small town near Paris where he had set up his diplomatic office and residence) to James Searle, a Pennsylvania Congressman who had been charged with briefing him. In this letter Franklin refers to the “Letters and Pacquets” Searle had sent informing him and John Adams of the latter’s appointment as Commissioner to the Netherlands. The typewritten letter on the right, dated March 15, 1945, was written by Penn President George McClelland. 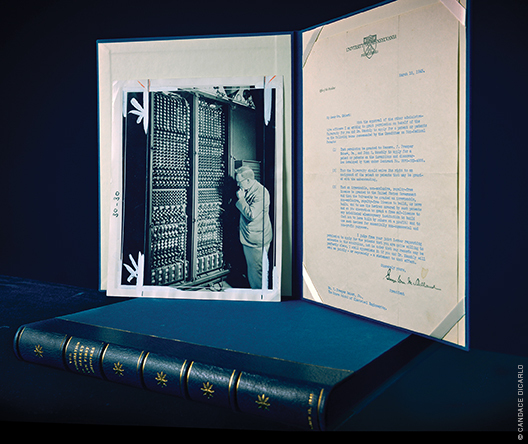 Addressed to John Mauchly and J. Presper Eckert, both connected with Penn’s Moore School of Electrical Engineering, it granted them permission to market the technology that had led to the ENIAC (Electronic Numerical Integrator and Computer), considered the first modern computer, which they had designed and built at Penn but which had been funded by the US Army. Though impossible to prove beyond a shadow of a doubt, Steven makes a strong case that the institution at which he spoke was the University (then on Ninth Street), and that his thanks were for having been made an honorary member of the Philomathean Society. The “revolutionary lips” were most likely those of William White C1765 G1767 Hon1783, a Penn trustee and the Episcopal bishop of Pennsylvania, whose statue stands in the Quad. He died in July 1836. A more modern—and substantive—document was a typewritten letter dated March 15, 1945 by Penn President George W. McClelland. In it he gave permission to J. Presper Eckert EE’41 GEE’43 Hon’64 and John Mauchly Hon’60 to sell the technology of ENIAC and market those first electronic, general-purpose computers. A year later the two Penn inventors formed the Eckert-Mauchly Computer Corporation (EMCC), which eventually morphed into the giant corporation known as Unisys. 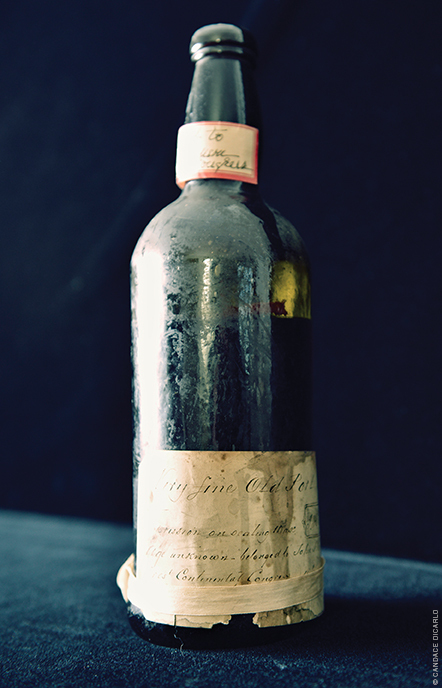 An unopened bottle of Port originally owned by Maryland Congressman John Hanson, who served as the first president of the Continental Congress, from November 1781 to November 1782. He died in November 1783. Clifton, as Raab knew well, had been a senior aide to President John F. Kennedy. The tape contained extensive conversations between the White House and Air Force 1, but Raab also knew that the LBJ Library in Austin had a copy of another tape of that flight conversation. That one, however, contained only an hour and 40 minutes of the four-hour radio discussions during the flight from Dallas to Washington that awful day. There was also an abundance of real-time debate about whether Kennedy’s body would be brought to Bethesda Naval Hospital or Walter Reed Hospital for the autopsy and whether First Lady Jackie Kennedy would accompany her husband’s remains, as well as discussions regarding ambulances and limousines to meet the plane. That original master tape remains lost to history, and even from the Clifton tape, nearly two hours are missing. The Raab Collection donated a copy of the tape to the National Archives—which was both the right thing to do and very good publicity. Not that they needed much help on that front. When the news broke, Nathan—who began his career with the Associated Press before serving as a press secretary and advisor to several members of Congress—was the point man, interviewed by Piers Morgan, Brian Williams, Wolf Blitzer, and Charlie Rose. The first interview was with Morgan, and he found the experience both fun and somewhat intimidating. “The whole experience aged me 10 years—and taught me a lot,” he says. For Steven, it was the most emotionally stirring and satisfying find of his life. I ask the Raabs if any documents have changed their opinion of an historical event. “Maybe a different way to look at it is, rather than changing a view of a specific event, you change your view of the person,” suggests Nathan. “You learn how they do things, what kind of personality character they were.” For him and his father, a prime example was Ronald Reagan. A document from a much earlier president also changed Steven’s opinion, but not for the better. “Say to my red Choctaw children, and my Chickasaw children to listen. My white children of Mississippi have extended their laws over their country; and if they remain where they now are … must be subject to those laws. If they will [remove] across the Mississippi, they will be free [from] those laws, and subject only to their own, and the care of their father the President … Say to the chiefs & warriors that I am their friend, that I wish to act as their friend, but they must, by removing from the limits of the States of Mississippi and Alabama, and by being settled on the lands I offer them, put it in my power to be such. That letter, heavily creased and dated October 15, 1829, was signed, Andrew Jackson. “It was the original letter Andrew Jackson wrote that he sent to Major David Haley to read to all of the Indian tribes on the Trail of Tears march—telling them to get out—or else,” says Karen. 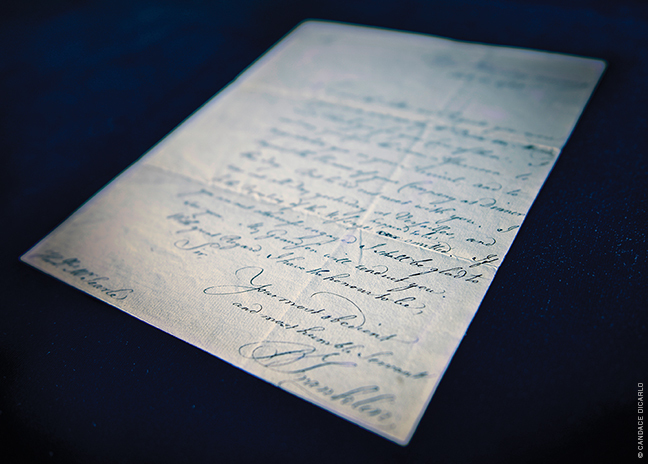 (The long-lost letter, whose text was already known, was actually dictated—and signed—by Jackson and written by his nephew, Andrew Jackson Donelson.) “It was in tatters. We had to send it to the conservator to get it pieced back together. I mean, just picture it: The major rides in on his horse. He takes it out of his pocket. He opens it. He holds it. He reads it. He folds it back up. He puts it back into his pocket. He rides to the next” Indian village. “I’d always liked Andrew Jackson,” says Steven. “All I had known was the charming letters he’d written. But after I read this letter, I felt differently. Because he didn’t simply suggest the Indians leave—he threatened them. He said, ‘If you don’t get out, and get out now, I can’t be responsible for your safety.’ He had no sympathy for these people as human beings. They were just pawns to be moved around. 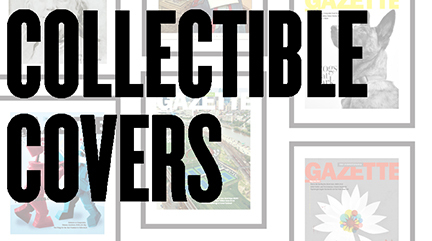 As the younger generation takes over the business, and the market for rare documents evolves, so does the Raab Collection. Their clients also see themselves as stewards of history, says Karen. “So you get the documents, and you breathe new life into them, and you pass them along to someone else who’s going to love them. I am Jacob Haley from Rock Hill South Carolina. I happened to come across your article and noticed you had written about my great great great great grandfather Major David Haley. The tone of the article suggests that he worked with Jackson to remove the Chickasaw and Choctaw nation with pleasure, treating them as if they were pawns in their game. However, as a proud, direct ancestor of Major Haley, I implore you to reconsider the qualities of Major Haley by understanding what his role actually was within the Indian removal fiasco on behalf of false slander. (This is only based on the tone of the article, perhaps only supposed to be directed towards Jackson.) David W. Haley, or better known as Major David Haley lived as a planter in the frontiers of southern Mississippi and became well aquatinted, and even honored friend to the Choctaw and Chickasaw nation, spoke their languages fluently, and would even end up buried on one of their sacred burial grounds. Since David was very well respected by the chiefs and also a veteran of the Creek Wars and (mildly) acquainted with Jackson, David was offered a job as a mail contractor between Jackson and the Tribal Nations when Jackson acted out his overstepped unconstitutional executive initiative to remove the Indians in 1830. As a result of this harsh and tensioned situation between the two interests, Major David Haley acted more as a mediator than a simple information deliverer or trail driver. In fact, David worked hard to slacken the reigns of Andrew’s brash moves. You know how the story ends, but the character of my Great (4x) Grandfather is respected amongst the Choctaw and Chickasaw Nation, and his position has given him an often assumed bad name, of which I am willing to argue tooth and nail to restore the good name of the Haley’s. All this information came from my Great Great Uncle’s book; Rough Times Tough Fiber – A Brief Family History. By James Evetts Haley- Historian, Western Novelist, and professor at University of Texas.